Come and discover the Italian Riviera and classic Italian cycling with your Sanremo bike trip. The Liguria region is a narrow land squeezed between the mountains and the sea with a mild climate, breathtaking views and spectacular cliffs. Passing fishing villages with tall and slender houses in vivacious colors, secluded bays and hidden treasures around each corner. This is the perfect place to live the Italian “dolce vita” by bicyclette. Soak up the atmosphere in the typical alleyways of San Stefano al Mare by letting yourselves be guided by the sound of the sea. The Mediterranean coast with vineyards and olive groves on the terraced hillsides and panoramic Italian winding roads Riviera cycling is picture-perfect! This 6 day cycling package is designed to make you feel like a different person. In this region of Italy, streets aren’t measured by kilometres, but by emotions…perfect for cycling. You want to dream like you are a Professional cyclist on the famous cycling roads of the Spring Classic, Milan to Sanremo. Or you prefer to immerse your self in the best of Italy at a more leisurely pace. 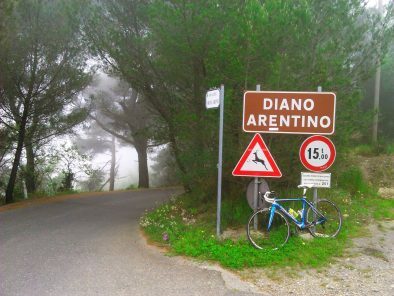 Experience both with your Sanremo bike trip and Italian Riviera bike tour package. Have a taste for more cycling? We also offer our signature Annecy bike trips in combination with a Sanremo bike tour. 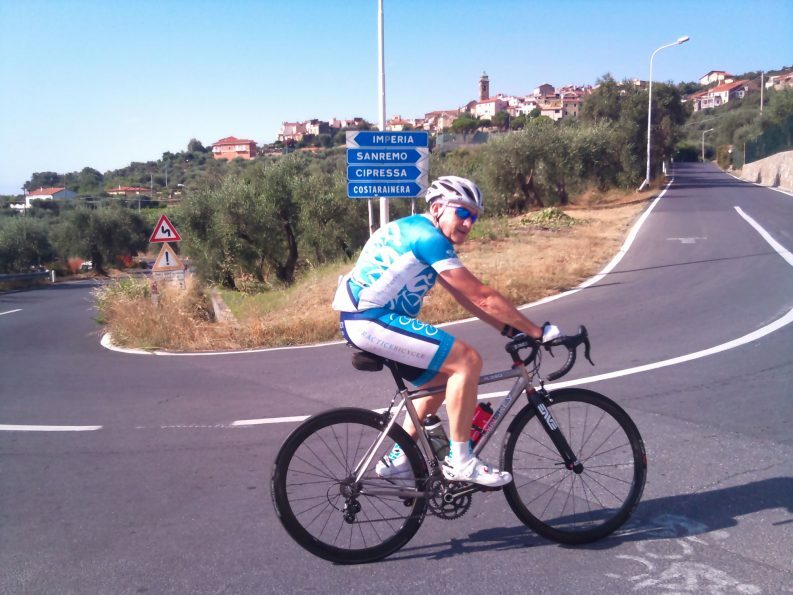 Why not extend your holiday and turn it into a France Italy cycling vacation of a lifetime? Tour Type Our classic bike trips provide the perfect balance between ‘challenge’ and ‘relaxation’. Set in the most beautiful cycling locations in the world, we guarantee you will experience the very best of cycling and travel on our tours in Europe. Activity Level Because our tours are always based at a single location with a variety of ride options, we can tailor the routes to meet your riding requirements and abilities. Available Packages All our prices are per person based on twin share accommodation. Best Season All our tours are available as private tours at any time of the year. So if you want to travel outside the season, don't hesitate to contact us! Accompany your cycling partner on the Sanremo bike tour escape and dream together! Experience a little part of Italy for yourself with all the amazing sightseeing opportunities and delights of the Mediterranean coast. Relax on the beach or meet your partner on the morning bike route and share a real Cappuccino together. 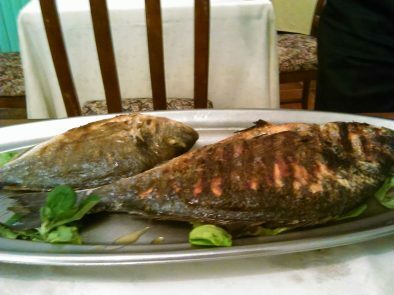 What better way could there be to end each day than an evening of Italian cuisine and the sound of the sea. Thank you again for a great and unique cycling experience, Absolutely fantastic! Not only did I get to ride & eat like a true Italian... we were riding in Italy, I just love saying it! We run our Sanremo Bike Trip between May and September. Below are all our scheduled small-group departures. To enquire about joining our tours, click the “Enquire Now” button next to the tour date. If you want to travel on different dates, don’t hesitate to contact us about arranging a private Sanremo Bike Trip! As with all the Practice Bicycle planned rides you always have the option of taking it easy and enjoying the comfort of the support vehicle and all the spectacle of the day at a more leisurely pace. 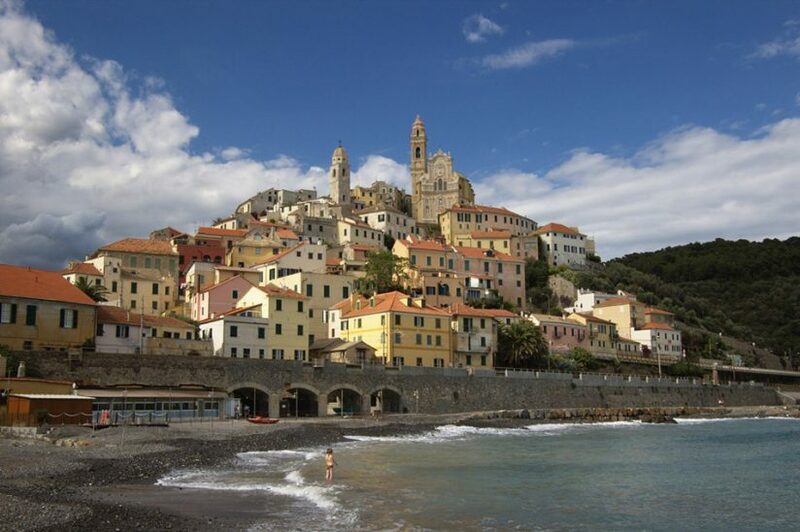 Arrival Day on the Liguria coast and welcome to the start of your dream bike tour experience on the Mediterranean! 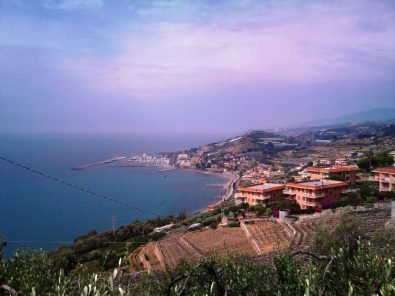 Amazing panoramic views await you and the blue Italian Riviera with a relaxing bike ride along the winding coast of Italy. This evening relax and enjoy drinks as we welcome you to Italy, followed by a classic Italian dinner and finish in true Italian style with a Grappa and Gelato! We have a great choice of bike routes available today as we explore the roads around Imperia. With coastal villages and glitz towns on offer or more of a challenge with a winding road into the Liguria hillside and the Colle S Bartolomeo. We are truly on the Italian Riviera with an ideal place to take a lunch break amongst the cafes and palms of this coastal playground of the rich and famous. 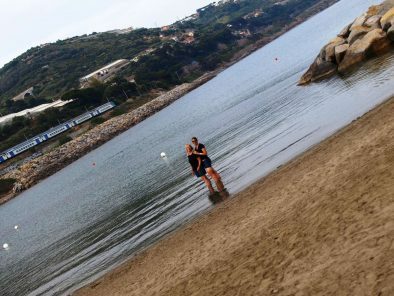 After the perfect ride, reward yourself by spending the afternoon relaxing on the beach or shopping in Sanremo. The beauty of the Italian Riviera by Bike…flowers covering rock walls, ocean breezes, citrus scents surround us, sandy beaches everywhere…endless vineyards and olive groves on the terraced hillsides… the Riviera is picture-perfect! Today we ride on some of the most famous cycling roads in all of Italy, the final kilometres of the Primavera Classic “Milano – Sanremo” route and the final two decisive climbs of the Cipressa and Poggio. Many of the greats of Professional cycling historically have raced and won on these very same roads…enjoy the spectacular coastline views and feel the Tifosi cheering you all the way! Once in Sanremo it’s time to join the ‘chic’ as we can relax over lunch in typical Italian style! Fully refreshed we can enjoy a very leisurely ride back to our hotel on the Cycling Riviera pathway. This 24km stretch, from Ospedaletti via San Remo to San Lorenzo al Mare, follows an old railway line winding through eight historic fishing villages. 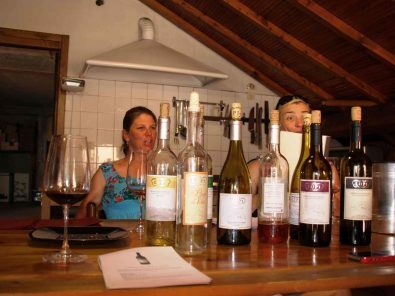 This afternoon there is an option to visit a local Liguria Vineyard or relax by the Mediterranean? We will feel like the wind is on our backs today as the bike wheels turn easier than normal on the smooth bitumen of the coastal roads to Albenga. In this region of Italy, streets aren’t measured by kilometres, but by emotions… perfect for cycling! It’s now time to swap the comfortable coastal roads for the challenge of the interior, enjoy the slopes of the Colle Testico at your own steady pace with this gradual climb winding upwards to the summit. 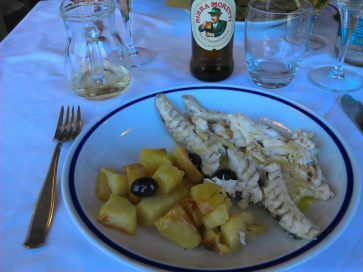 Great cycling always requires a great reward it’s time to relax over a leisurely lunch, the Italian way! 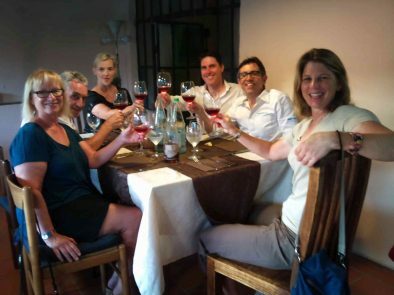 INCLUSIONS: Breakfast, Vineyard Visit, Farewell Dinner to remember! We have one last ride opportunity together with the spectacular blue Mediterranean Sea as our back drop. 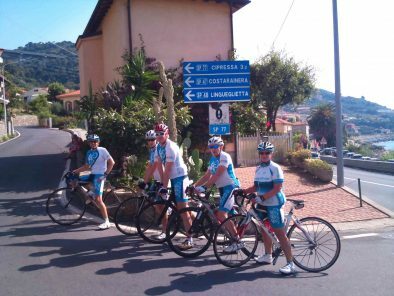 Our choice ride routes today head west along the coast towards the frontier with France before turning inland and the unforgettable charm of Dolceacqua. This region is known for its terraces formed over many years with the hard work necessary to utilise this unique landscape with olive and wine production. After a great week of riding what could be a more fitting final location than this! 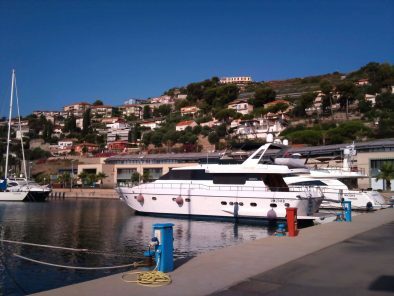 Departure Day and It’s unfortunately time for your trip to draw to an end and so must the dream as we transfer you to Nice Airport (France) or Sanremo – Imperia Train station(Italy), ‘Arrivederci’ from PRACTICEBICYCLE. Ligurian Wines, from Rossese di Dolceacqua to Ormeasco di Pornassio the entire region offers fine wines.